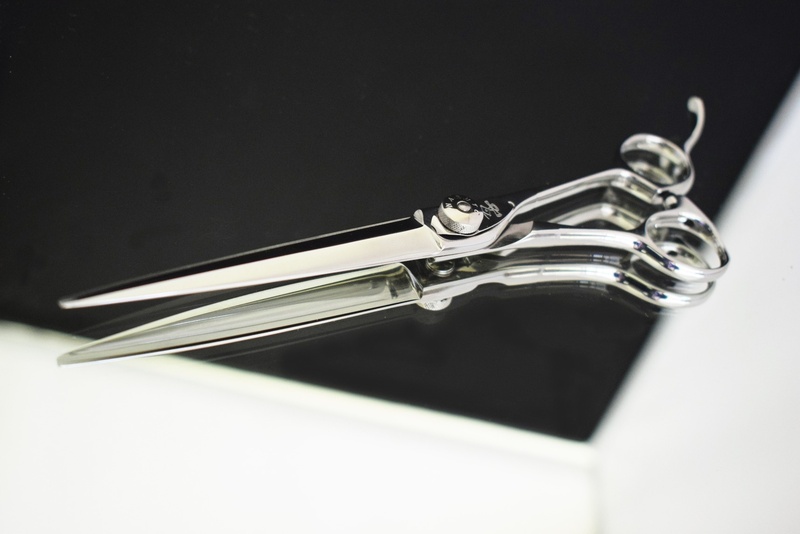 Founded in 1963, Naruto Scissors have evolved gradually by listening to the voice of our customers. 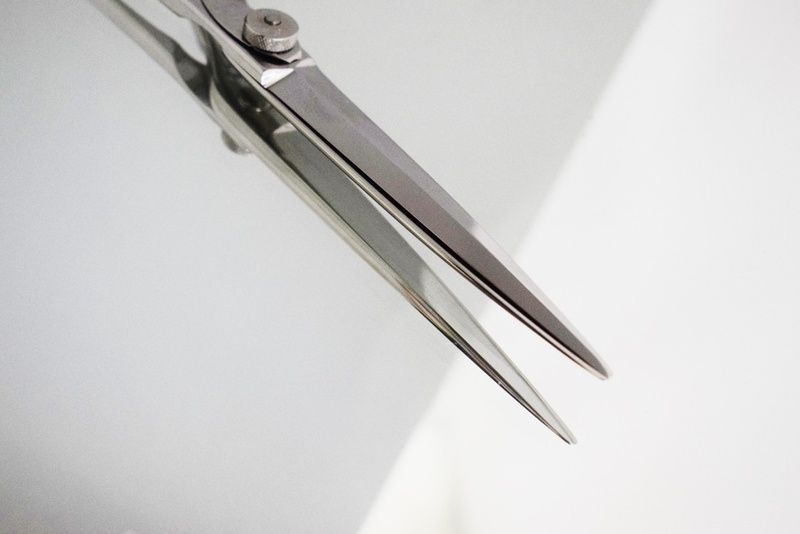 Currently, the moving blade of our sword blade scissors is sword shape and the other blade is clam shape. Maticline Ⅲ is one of them, beautiful long sword blade scissors. They are used for rough cutting, continuous cutting and various ways of cutting by many baebers and hairdressers.